Woodkid Covers Adele's Popular Song "Someone Like You"
French music video director, musician, and singer Woodkid is one of the more creative minds in the industry right now and I love the products he releases. I went on his Soundcloud to see if there was anything new and to my surprise I saw he covered Adele's popular single, "Someone Like You." 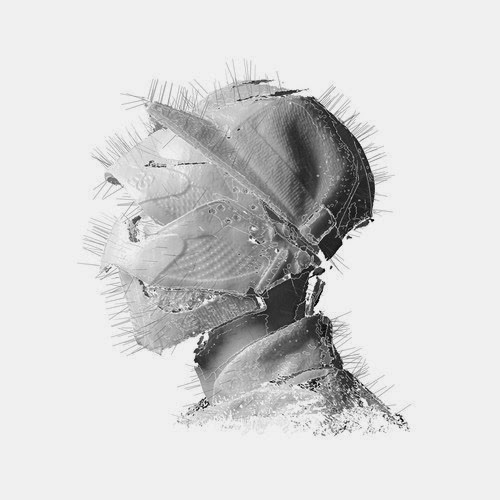 With his unique vocals Woodkid makes this song entirely his own as he sings the heartfelt lyrics with a piano backdrop. I'll go ahead and say it, this is the best cover I've heard of Adele so far. Stream it below.